The US estate agency Keller Williams says it is on course to have 10 hubs, called market centres, across the UK by the end of 2019. The agency has opened its sixth market centre office, at Weybridge in Surrey. This follows two existing centres in London - one at Mayfair, one at London Bridge - plus one in each of Bromley, Leeds and Glasgow. 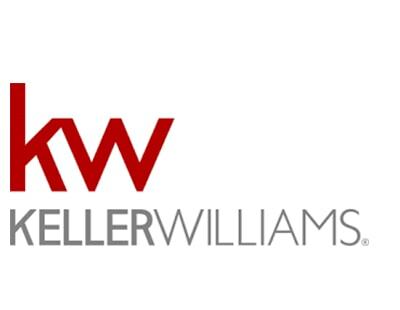 Keller Williams UK describes its market centres as ‘hubs’ - effectively they are centralised serviced office facilities for ‘freelance agents’ operating the company model under which they individually retain around 60 per cent of their commissions, with the rest going to cover market centre charges. Once individual agents reach a ‘cap’ (£60,000 in London, less in other parts of the UK) the agent then retains 90 per cent of their commission with the remainder going to Keller Williams UK. KWUK told Estate Agent Today early this year that the number of agents operating at its current hubs hit 152 at the end of 2018 with more joining each month according to managing director Ben Taylor, who last year joined Keller Williams from the Countrywide brand John D Wood. The plan to have 10 market centres has been revealed alongside the announcement that high profile industry trainer Nicky Stevenson - former managing director of the Property Academy - has been appointed as team director for Keller Williams UK’s flagship Mayfair hub. Well known for organising industry awards in association with The Sunday Times and The Times, Stevenson - a former letting agent herself - has also worked on a consultancy basis with individual agency owners and directors. “Joining Keller Williams at this exciting time of their rapid expansion in the UK is an incredible opportunity” says Stevenson.